Today’s customers demand a different kind of relationship with companies. As a result, it’s more important than ever for brands to engage their customers for feedback. 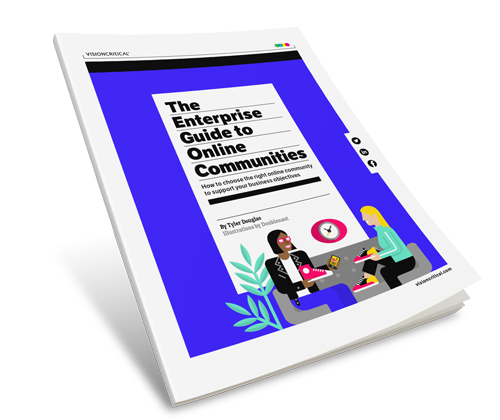 Online communities have become an important tool for customers to provide their opinions and insight to brands.